Oliver Swain on the Coast! Oliver and I met at the Victoria Django festival a few years ago. He is the artistic director and a fabulous talent with a passion for all kinds of music. His vocal tone is something to be experienced and his passionate performance always gets me right in the heart. 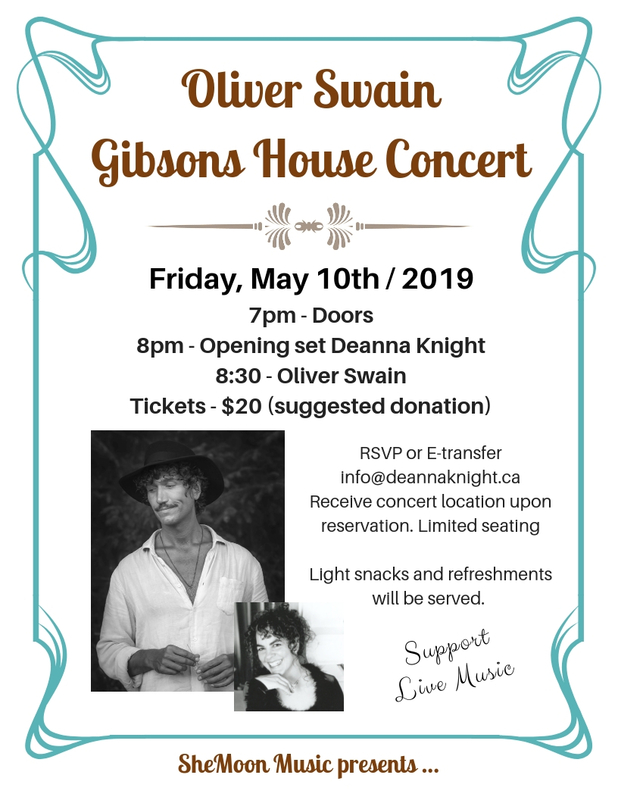 We will share a night together at a house concert in Gibsons with limited seating so please purchase your tickets in advance. You can email me directly info@deannaknight.ca or call 604 362 1280. I am always so grateful when folks step up and commit early as it relieves so much stress on our end. 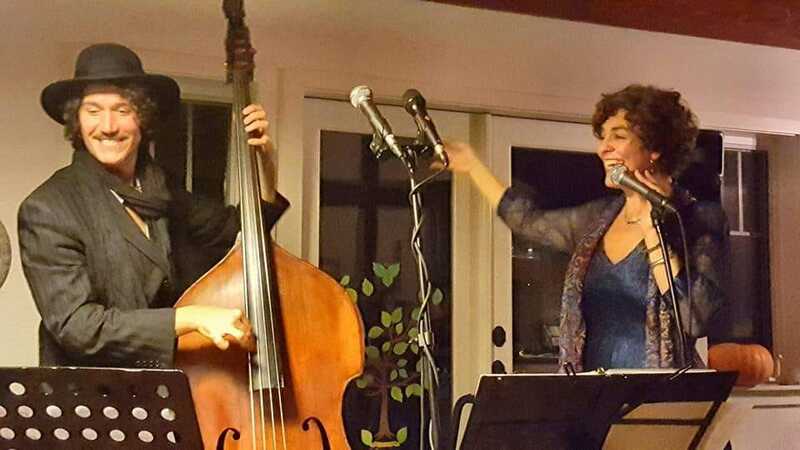 This promises to be a night of songs and stories that will surprise and delight.